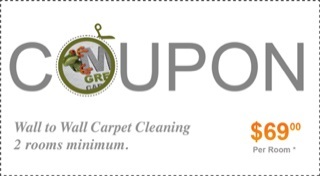 We are a local professional wall to wall carpet, area rug and upholstery cleaning company providing both residential and commercial services in the five boroughs of New York. 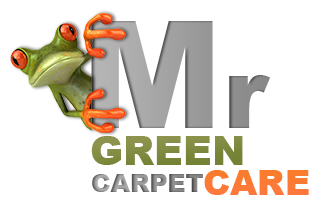 Our qualified Bronx carpet cleaners and upholstery cleaners perform high quality work using only 100% safe, green cleaning techniques and products. For wall to wall carpets and soft furnishings such as sofas and mattresses we use the deep steam cleaning technique effectively removing tough stains and odors such as food, wine, coffee, dirt, pet urine etc. For fine area rugs made with natural fibers such as cotton, wool, and silk we offer a complete wash and restoration services such as binding and fringes repair, re-weaving and color restoration.